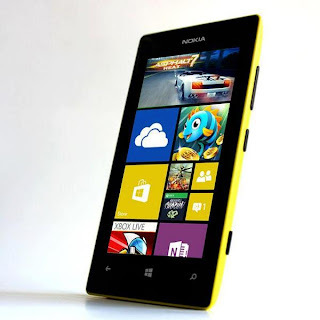 Experience cool features from Nokia Lumia 520 Windows Phone offered from Sun Cellular postpaid plan. This is another affordable plan offer aside from Nokia Lumia 720, which is also available at Sun plan 999. Nokia Lumia 520 is another budget smartphone that runs on Window Phone 8 OS with 4 inches super sensitive display and 5 megapixels camera. Experience smooth Live tiles UI as this handset is equipped with a 1 GHz dual core processor with 8GB internal memory and 512 RAM. To apply Sun Cellular Postpaid Plan 600, you can call 395-8000 or visit your nearest Sun Shop to inquire before availing this postpaid plan.